Welcome back to Funtastic Fridays! I’ve really enjoyed hosting this link part these last few months! Are you loving all this blogging goodness rolled up into one!? I’ve found some amazing recipes and some really fun DIY and crafts to try out. I hope you’ve been as inspired as I have. 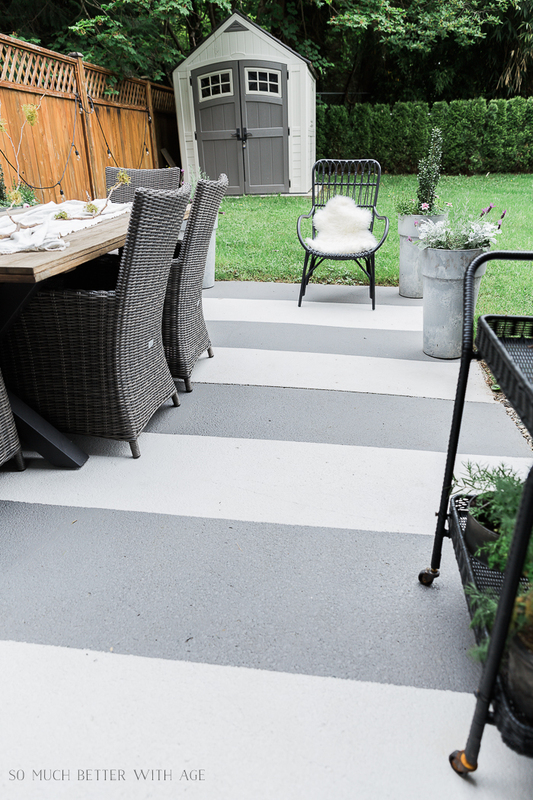 This weeks feature is a great update to that bland and boring outdoor concrete! Check it out below and if you’re a fellow blogger, then link up for your chance to be featured next week. Disclaimer: By submitting a link to this blog hop, you are giving me permission to share and/or feature your blog post and images on social media and on my blog, The Fogue Abode. All links shared will either link back to the blog hop (link party) or to your blog.